Our company has been successful in winning appreciation from the clients as one of the most prominent names in the trading of Polyester Velour Fabric. We are the leading manufacturer of Embossing Velour Polyester Fabric. 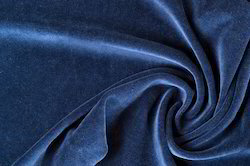 Width: 58-60", 72", 44-45", 35-36", 108"
We Specialize in Manufacturing of Poly Velour Fabric. 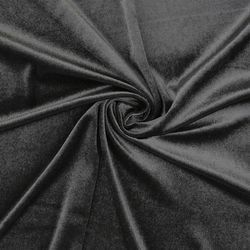 In order to meet the diverse needs of treasured customers, we are highly involved in offering a superior quality range of Polyster Velour fabric. We are using superior quality fabrics to develop these. Provided ranges are processed by us, employing our best experts. We are indulged in offering the finest quality Sherpa Polyester Velour Fabric.